Marquee Hire Manchester | Northwest Marquee Hire - Party Marquees. Marquee Empire Marquee Hire was born from Castle Empire with the aim of providing simple solutions to outdoor events. Since the early days we&ve grown to become a Major player by supplying Bouncy Castle and Rodeo Bull Equipment . 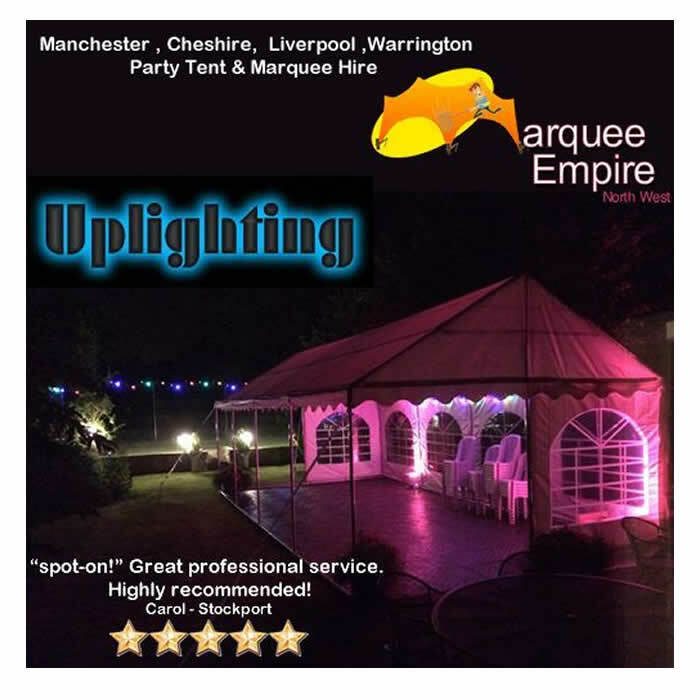 Marquee Empire will provide Manchester and the North West with marquees, garden party marquees and the most desirable corporate Marquees for hire.Contact us for advice regarding position and design. 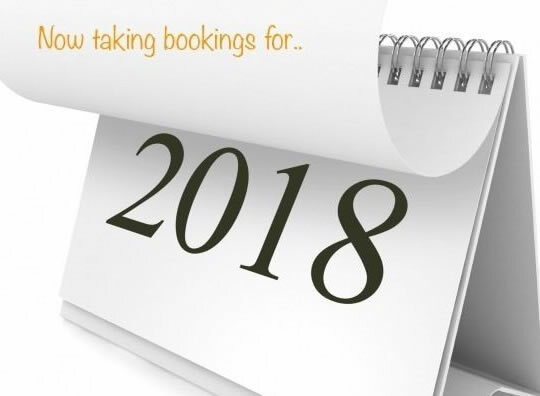 You can call 07516 388 484 or book online with our online booking system Serving Manchester, Stockport, Rochdale, Oldham, Alderley Edge, Altrincham, Knutsford, Sale and surrounding areas. Marquee Empire specialise in offering affordable tent hire coupled with outstanding service. All prices are for 24 hour hire. Should you require a marquee for more than 24hrs we will not charge you the full rate for the additional days. You will be charged an additional 20% of the first days rental (per additional day(s) hire). Pricing includes assembling and dismantling. We are a marquee hire company with good experience of providing marquee hire for corporate, public and private events across Manchester, Stockport, Liverpool, Leeds and many areas accross the North West.